Halo 2, Starkey’s newest Made for iPhone® hearing aids help you stay connected to the people and things you love most. 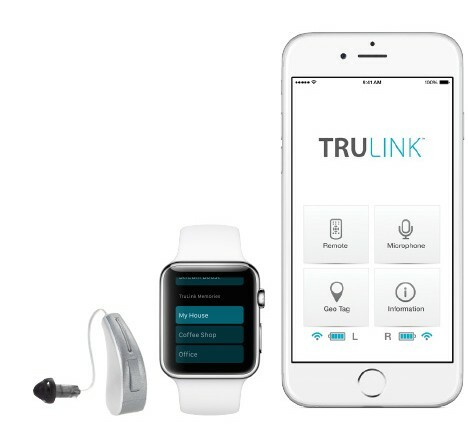 With our easy-to-use TruLink™ Hearing Control app, Halo 2 is engineered to work specifically with your iPhone, iPad®, iPod touch® and Apple Watch®. And with new processing power in Halo 2, you’ll experience music in a whole new way with pure, refined sound quality. Introducing Synergy, powering our latest hearing technology Muse. Synergy is hearing technology made for the next generation of patients. Muse are hearing aids made for life. 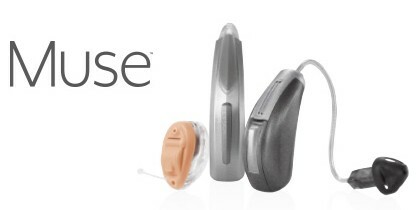 Muse, with Starkey’s all new Synergy platform is the only platform to feature quad core twin compressor technology, and the first to provide supreme precision for audibility and the ultimate optimization for listening enjoyment. Synergy, in combination with Acuity OS, our new high-definition operating system, enable speech and sounds like music to be processed uniquely for the first time ever – advancing speech audibility and listening enjoyment of music in all environments. Z Series is a fully featured product line delivering next generation wireless performance in styles and options to fit any wearer. We’ve relentlessly pursued the latest in hearing technologies to create Z Series, Starkey’s newest full family of wireless products featuring next generation 900 MHz technology — 900sync — leading the way in performance, comfort, personalization and connectivity. The foundation of Z Series is BluWave 4.0 — our breakthrough operating system. This evidence-based, patient-focused operating system’s signal processing power enables us to continually optimize audibility, intelligibility, comfort and sound quality. 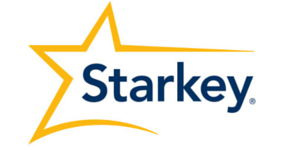 The result is Starkey Superior Sound.